4 bedrooms, 2 bathroom home located in the Kanab Creek Ranchos. As an added BONUS, the seller is selling this home with an additional 1/3 acre lot. 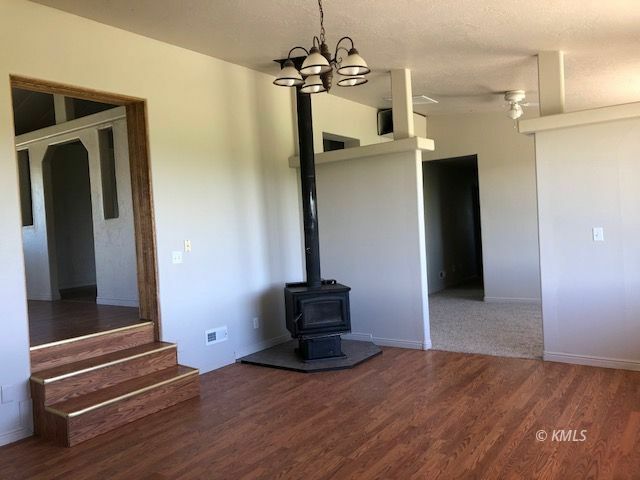 Unique floor plan, brand new carpeting and vinyl plank flooring, vaulted ceilings, huge walk-in master bedroom closet, chain-link privacy fencing, low maintenance home with a metal roof and stucco exterior. Great home for anyone!!! Make an offer today.